There are 28 reviews of White Aoud. A rose-oud perfume I enjoy! Not quite like all the others I've tried in recent months. Other notes add some interest: saffron, cardamom, jasmine, and patchouli. In particular, saffron is stronger, of these four notes. More patchouli & woody sandalwood. Vanilla and amber seem to hover above and about. There is a dark, incense vibe here. White Aoud does have the classic Montale personality! ...Later, more patch, more wood, and then labdanum resonate. It becomes less rose & oud. It moves towards being a middle eastern incense accord. Definitely one of my favorite Montale scents. You're a biologist working overseas. You're in a white lab, wearing a white lab coat and white latex gloves, sitting under a white light. You're at a microscope, inspecting different bark and root cultures dissected from some ancient trees newly discovered at the edge of a mountain range in Malaysia. Out of nowhere, you get a phone call from your lover, and you step outside the white tent to take it. He's standing right there, between you and the sun, surprising you with a bouquet of roses. He grabs you and lifts you off the ground while you're trying to figure out how he flew in to see you, how he even found your research outpost. You decide to break for lunch and together you hike over to a nearby saffron farm to have a meal. White Aoud by Montale. White Aoud is the sixth Montale Aoud fragrance that I've sampled and I would place it on the "more agreeable" end of the spectrum. The loud medicinal oud Montale employs is tempered by a decidedly feminine jasmine with underlying hints of vanilla and amber. It's a very pleasant scent once you get past the first half hour of "screeching out of the bottle" olfactory assault that is trademark Montale. As it settles into the heart of the fragrance, a soft dusty saffron and rose comes forward and pairs effortlessly with the rising vanilla and amber. The duration is incredible and it never really changes beyond the first hour. I found White Aoud to be a sweeter Montale Aoud offering and much more powdery dry down. For some reason I don't find it as synthetic as other reviews, but I agree with ClaireV that there is a Victorian style rosewater tone in this that is somewhat addictive. It's too elderly and feminine sweet for me, but pleasant to the nose none the less. I'll give it a thumbs up, but will pass on wearing it again or purchasing a bottle. The opening has a sharp synthetic smell and I can identify it with the "bug spray" description as others say about some Montale compositions. The rose is barely there at the start, getting overridden by other notes rather quickly. Next, the vanilla turns up and takes it to the sweet side making it smell like a candy, but not one I would eat. That's pretty much how the smell ends up, a linear vanilla and amber sweet candy which is getting quite powdery. The longevity is over 12 hours and in the first 2-3 hours it feels a room! This one smells better and rounder from sillage rather than up close. Montale White Aoud is a less celebrated cousin to Black Aoud, but should be receiving some more attention, as it's a little more agreeable and easy to wear. White Aoud is brighter, more floral, and more feminine, but not quite the overwhelming monster that Black Aoud is. Rather, a rose/oud combination with elements of saffron and jasmine, and a dry down of amber and vanilla. Pleasantly unisex yet still a bit provocative while not being too provocative. Performance-wise, it's still superlative like most many winter-leaning Montales are, though it's not quite at the very extreme end of performance like Black Aoud is. Still, one knows they're getting their money's worth, performance-wise, when it comes to most Montales. Not a masterpiece but a lovely mix of varoius notes, a variation of Black Aoud and leans toward the feminine and just seems plain more wearable most of time. Not one I'll likely buy a full bottle of (I just sold my bottle of Black Aoud since I seldom actually wear it), but I'll be content with my decant for a while whilst I pursue other Montales--bottles and samples. This is an interesting one. It starts off with the same medicinal Aoud note that all Montale Aouds that I've tried share. After a few hours it settles into something fairly sweet (saffron & vanilla) with the Aoud still lingering in the background. It is an odd sweetness, though. I really enjoy it, but it kind of nauseates me at times. But, I guess I'm a glutton for punishment because I can't keep my nose away from my arm. I know that sounds weird, but it's one of those smells that I have a total love/hate relationship with and I love it even when I'm hating it. Longevity, projection & sillage are all excellent. I usually have issues with longevity, even with powerhouse scents, but I easily get 12 hours out of White Aoud. Very happy to own this one. There are no member images of White Aoud yet. Why not be the first? Montale White Aoud bottle question. 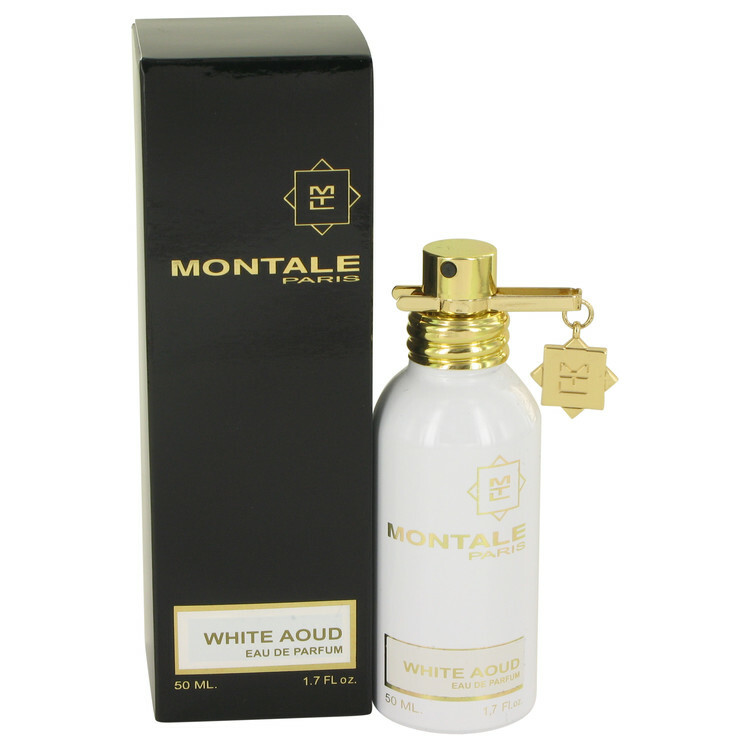 Montale Extra Concentrated Black & White Aoud? 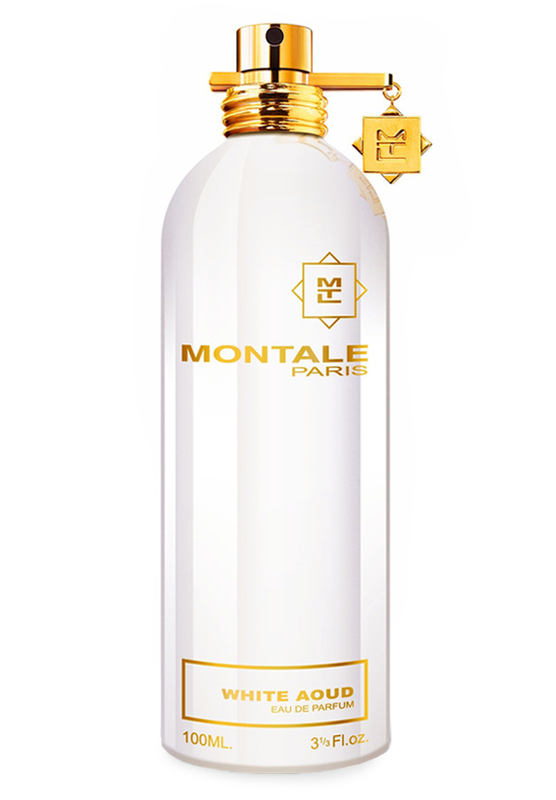 Montale - White Aoud, Anyone sampled this yet?